Inglewood, Qld Certified Organic Chicken, Delivered frozen. 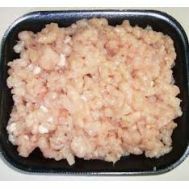 Minimum quantity for "Chicken - Breast Skinless Average 450-500g" is 1.00. 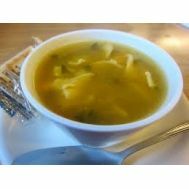 Minimum quantity for "Chicken - Carcas TWO PER PACK (avg 1kg weight)" is 1.00. Inglewood, Qld ACO Certified Organic Chicken. Delivered frozen. 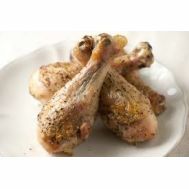 Minimum quantity for "Chicken - Drumsticks approx 450g-500g" is 1.00. Inglewood Certified Organic Chicken. Weight approx 450-500g. Delivered frozen. 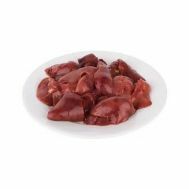 Minimum quantity for "Chicken - Livers approx 450-500g" is 1.00. Inglewood Certified Organic Chicken. Weight approx 500g. Delivered frozen. Minimum quantity for "Chicken - Mince approx 450-500g" is 1.00. Inglewood Certified Organic Chicken. Stir Fry chicken strips - Breast meat. Weight approx 450-500g. Delivered frozen. 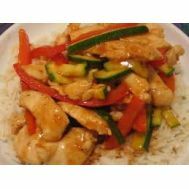 Minimum quantity for "Chicken - Stirfry Breast Meat approx 450-550g" is 1.00. 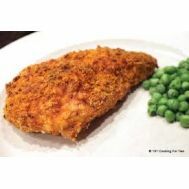 Inglewood, Qld ACO Certified Organic Chicken 450-500g Delivered frozen. 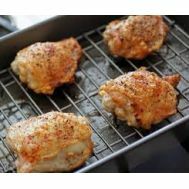 Minimum quantity for "Chicken - Thighs approx 450-500g" is 1.00. Minimum quantity for "Large Mixed Meat Box" is 1.00. 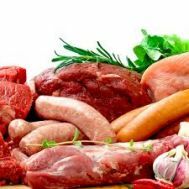 Minimum quantity for "Medium Mixed Meat Box" is 1.00.